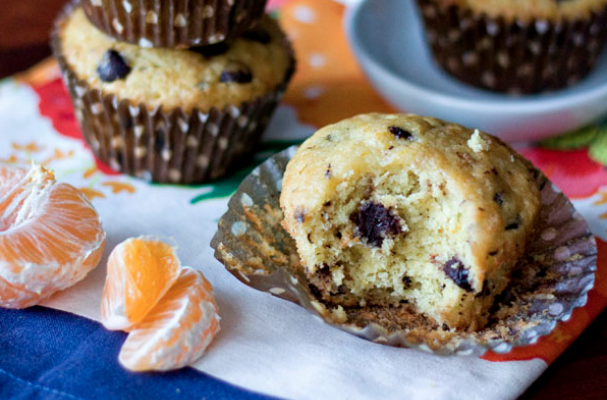 These Dark Chocolate Chunk Clementine Muffins are a delicious citrus treat, made by Erica of Erica's Sweet Tooth. The muffins are zested with clementines and glazed with an orange sugar. For the full recipe, check it out here.